Posted On November 14, 2015 by Team iCynosure. 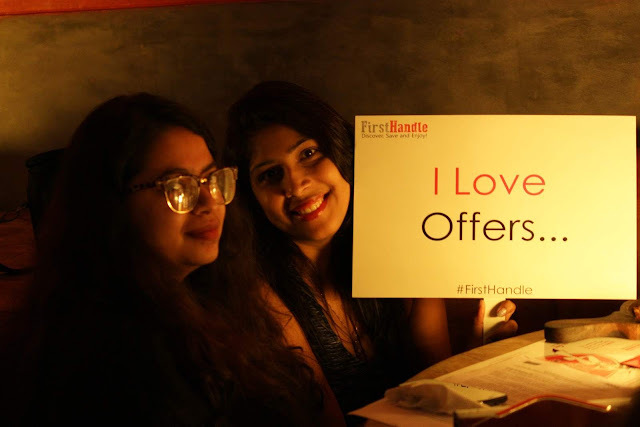 After a successful launch in New Delhi-NCR in August 2015, FirstHandle – an app that brings lucrative deals to the consumer in the vicinity, launched in Mumbai today. FirstHandle plans to establish itself in the top eight cities of the country in the next one year. So far in Delhi-NCR, FirstHandle has acquired over 5000 merchants and over 60,000 consumers since its initial launch and expects to touch 25,000 merchants and one million customers in the next six months. 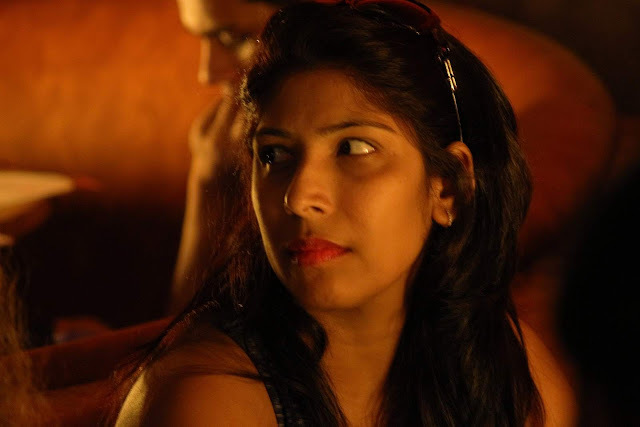 At the prelaunch stage in Mumbai, FirstHandle has already acquired more than 2000 merchants and 5000 offers on its platform. "Our plan is to expand to top cities in India with an aim to facilitate over $1 billion transactions in next couple of years with pan India presence. We intend to have over 1,00,000 merchant establishments offering 10,00,000 hot deals in these cities," said Gaurav Sinha, CEO & Co-founder of FirstHandle. FirstHandle is a platform which allows merchants to target customers on a real-time basis who are physically around them within a predefined radius. The app also factors in the gender and age of the audiences as well as preferences of the merchant with their promotions. In other words, it has the features in providing tools to the merchants to tune to the minds of the audiences around their establishments. Currently, the average ticket size of the deals through First Handle is Rs. 600/- and this is expected to rise to Rs. 1,000/- with increasing number of users, Gaurav Sinha further added. The online e-commerce market is still at a nascent stage accounting for 3% of the total pie of $620 billion in India. FirstHandle aims to address the opportunity for the balance 97% in the offline space and offer them online discovery platforms when they shop in and around brick and mortar outlets and facilitate offline transactions. So here is all about FirstHandle App that allows benefits to consumers as well as vendors for their best potential. If you have any query or suggestion do comment below.